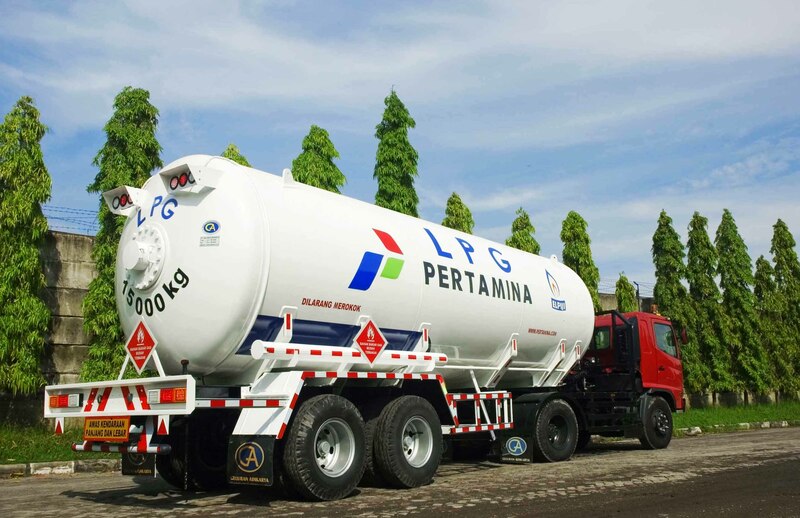 Since conversion of household liquid fuel (kerosene) to LPG in 2007, PT. 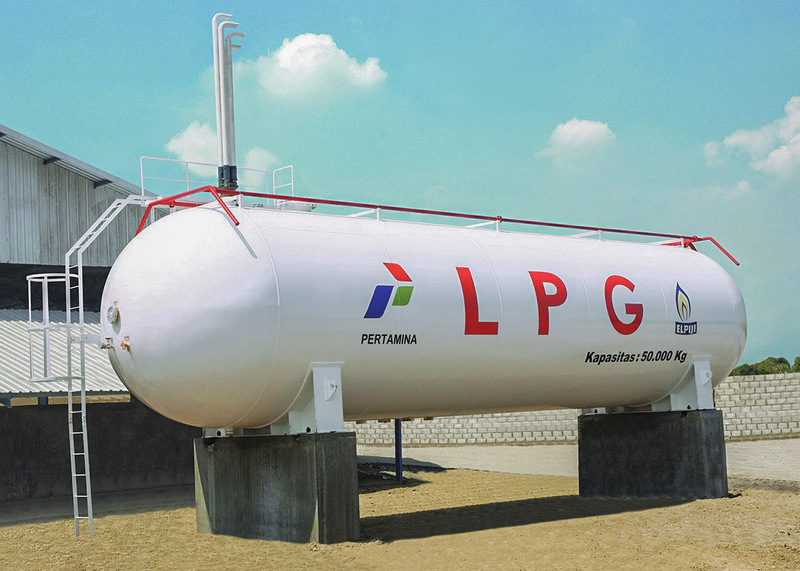 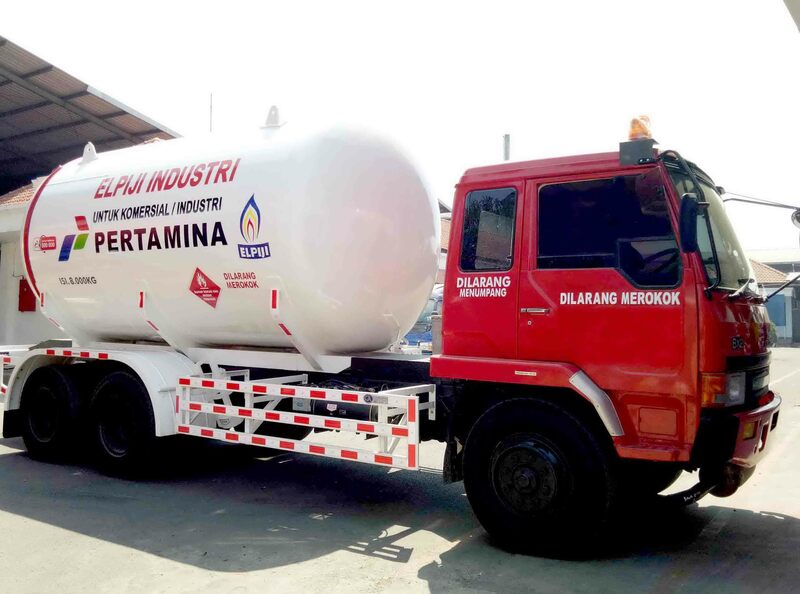 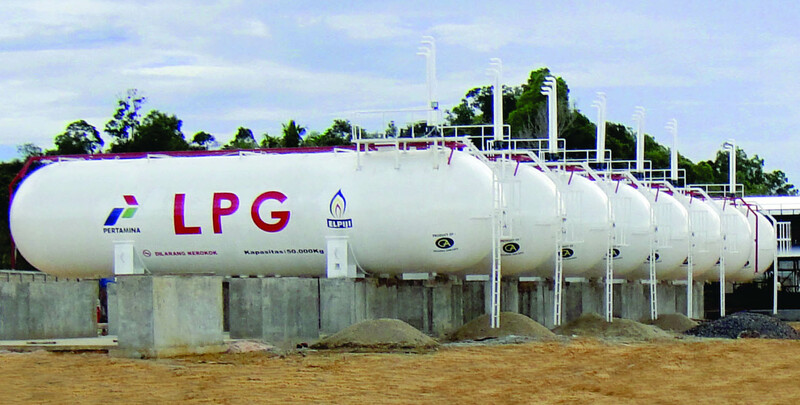 Geluran Adikarya became a pioneer in manufacturer of LPG Storage and Transport tank. 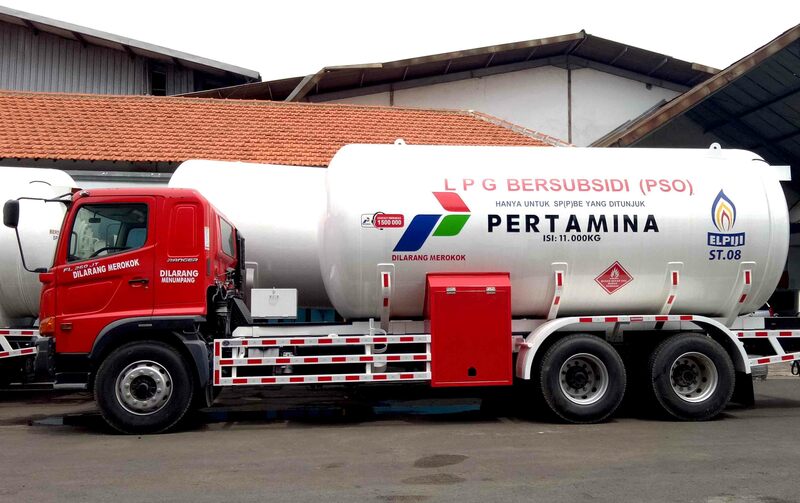 Our LPG Storage and Transport Vessel are manufactured in accordance to ASME sect VIII div 1. 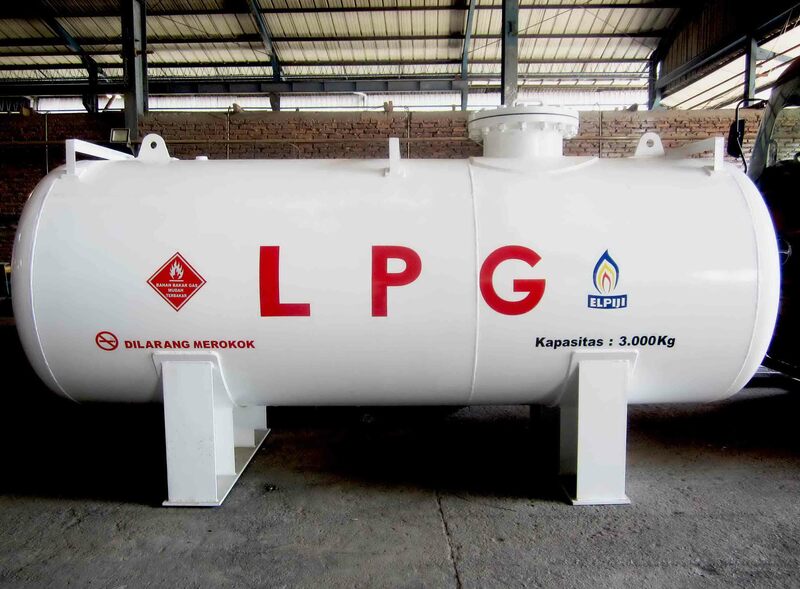 In other words, our LPG Transport tanks are fabricated with high quality material according to standards.